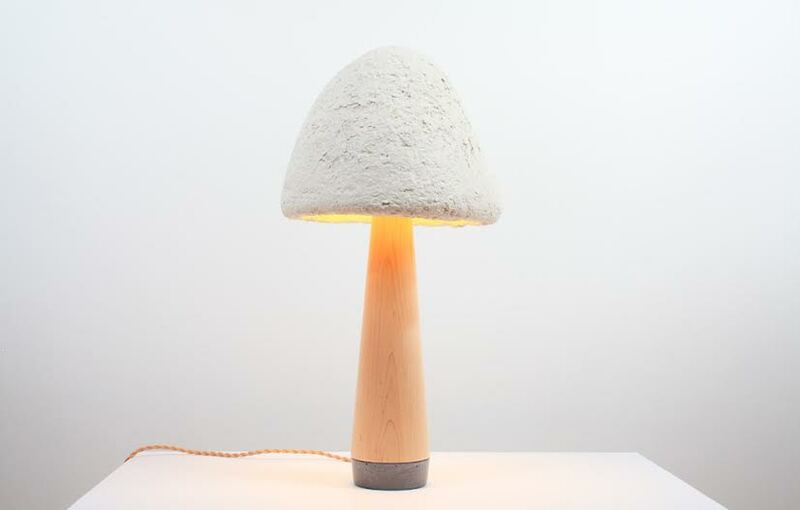 Grow mushrooms, save the planet. 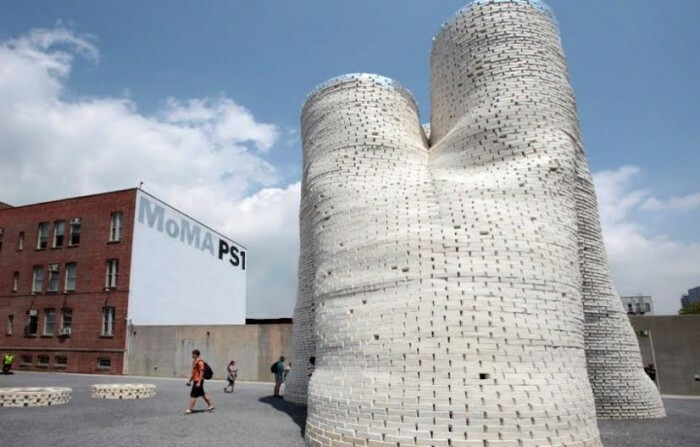 Ecovative, the brainchild of mechanical engineers Eben Bayer and Gavin McIntyre, took the packaging world by storm with an eco-friendly substitute for styrofoam and other petroleum-based materials out of mycelium — the fibrous root structure of mushrooms. Now, the seven-year-old company is hoping to unlock the potential of its innovation by offering “starter kits” to the public to make whatever they can imagine out of the fungus. This has already led to mushroom lamp shades, mushroom iPad docks and mushroom sculptures — but the driving force behind this initiative is still the development of a truly gnarly mushroom surfboard. Inspired by co-founder McIntyre’s attempts to integrate his business with his love of surfing, Ecovative’s blog unveiled the concept of open-sourcing the Mushroom Materials process in hopes others can take the mushroom revolution to the next level. Initial attempts to make a mushroom surfboard met with limited success. Being a packaging materials business specializing in small, angular blocks, Ecovative was ill-equipped to form and shape a proper surfboard. In fact, the prototype board had to be made in four separate segments which, through the miracle of mycelium, self-bonded together to make a seamless board. Still, the result was a little too dense and roughly shaped to be a proper surfboard. The beauty of Ecovative’s Grow-It-Yourself (GIY) project is that it allows inventors and everyday schlubs alike to make their own 100% natural, biodegradable, renewable products — all you need is the proper form. The process is simple: For $14.99, you get a starter kit of dehydrated mycelium, dry agricultural byproducts (the mycelium forms around this), and flour (nutrients). Add water, shake vigorously, and let it set for a few days. How you form the mushroom mash is up to you — no instructions included, so get creative! 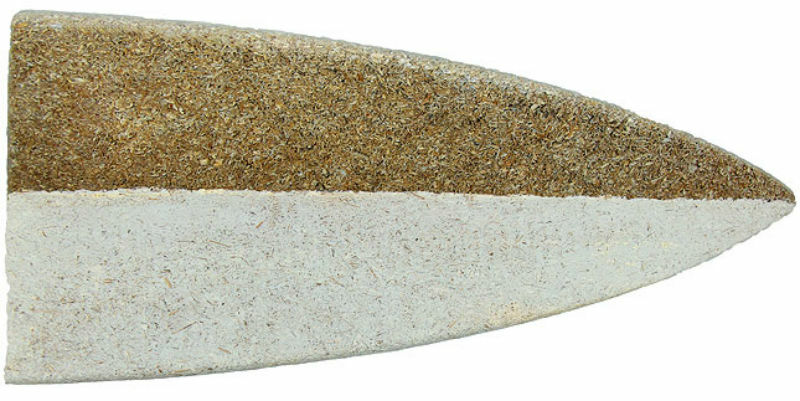 Mushrooms can be used to make towering sculptures, so why not a surfboard? Ecovative owns no rights over what you make, they even encourage you to upscale and sell your designs if you can. Whatever you make will essentially last forever, so long as you don’t crush it up, compost it, or soak it in water — so if you do grow a surfboard, you might want to grab some eco-friendly resin here. The products are allergen-safe as long as the proper drying steps are followed. You can learn more and order a kit on Ecovative’s website.